Trail Bike and Mountain Biking Clube Theme — Another Slider variations of Trail Bike. Check the attachment. Polar Environmental Website Design WIP — Polar Environmental Website Template Work in Progress. 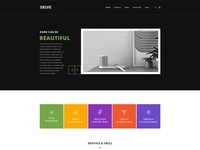 Delve Black Slider — Another Slider Design for Delve. Delve Slider Design — Another Slider variation of Delve. 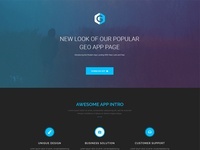 GEO Plus App Landing Page — Upcoming App Landing Page Design. 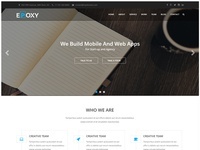 Delve Pricing Table Concept — Pricing Table Slider for Delve. 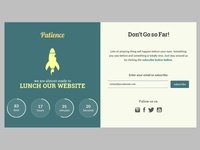 Patience Coming Soon (WIP) — Working on Freebie Coming soon Page. 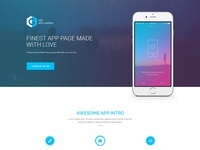 Here is first layout shot..